Who else caught Attenborough and the Sea Dragon on BBC One? Below is a clip where Sir David Attenborough went fossil hunting on the Jurassic coast, specifically Monmouth Beach in Lyme Regis. This is just one of the beautiful Natural England sites we represent exclusively for filming and photographic enquiries. Check out the music video for ILYAA’s song “Singularity” featuring Marie Meyer. This was filmed at one of our disused multi-storey car parks. The location has had minimal set dressing for the video, which we think highlights the beauty in the simplicity of the raw, concrete space. This location has three floors available for hire, which includes the funky pink zone seen at 1:58 in the video. In addition, the video features beautifully composed shots from the car park roof, with stunning views of the London skyline (2:06). Please click here for the location listing. We have a variety of multifunctional event spaces which can be booked out for fashion week, product launches, private functions etc. 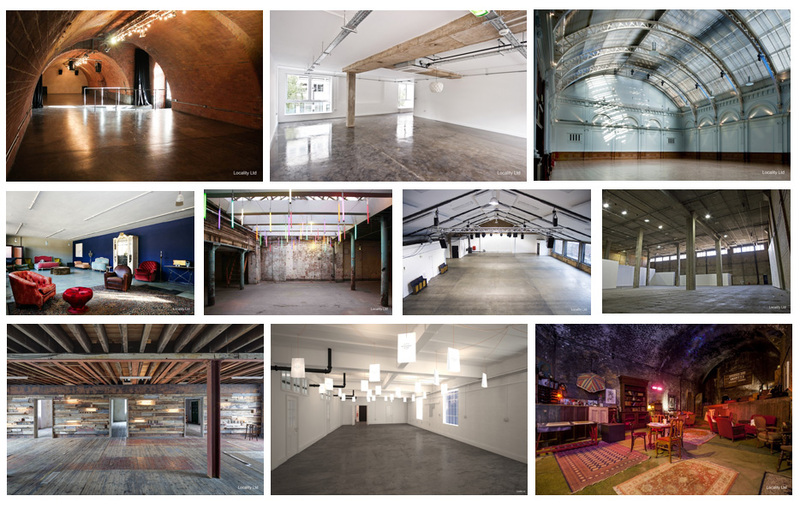 See all of our event spaces here!